Bricks 4 Kidz summer camps are a fresh and fun way for kids to spend their school or holiday break! Children will enjoy using LEGO® Bricks to build specially-designed models, play games, explore the world of engineering, architecture and movie-making. 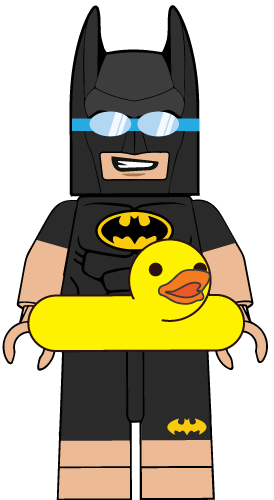 Bricks 4 Kidz provides fun and exciting play and education experiences through LEGO® themed camps, classes and birthday parties. The summer camps, which have been designed to teach the principles of Science, Technology, Engineering and Maths (STEM) are very popular with boys and girls aged between 5-12 around the world. Each of the themed camps has been designed by engineers and architects and they have been proven to stimulate children’s creativity and curiosity. 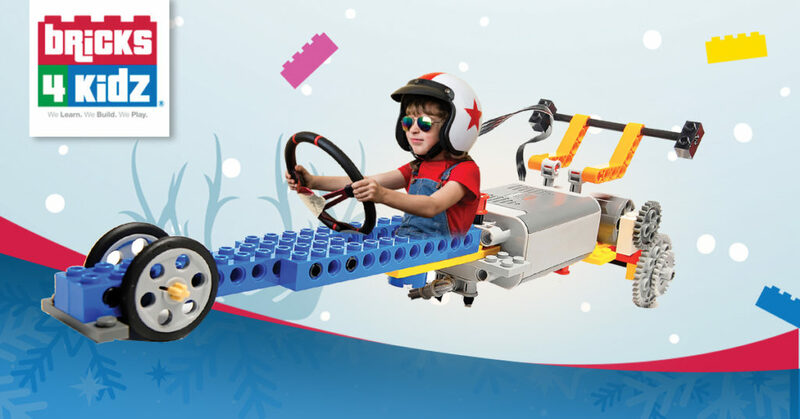 Bricks 4 Kidz Donegal will provide your child with a world of fun and innovation as they build and play with LEGO® bricks of every colour and size. The home of Minecraft, Clash of Clans, Super Heroes, Space Adventures and Robotics themed summer camps during the months of July and August.